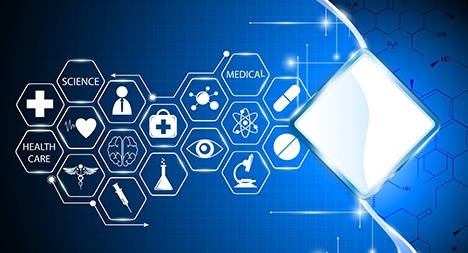 Patricia A. Winston practices in the areas of business litigation, corporate and fiduciary litigation, alternative entity disputes, corporate governance, special committee representation and insurance coverage litigation. 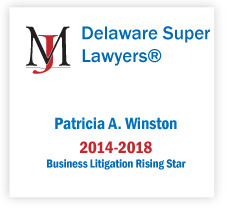 Recognized as a “Rising Star” by Super Lawyer’s magazine, Patricia handles all phases of litigation primarily in the Delaware Court of Chancery, the Delaware Superior Court’s Complex Commercial Litigation Division and the Delaware District Court. Patricia’s litigation engagements include complex contract disputes, claims for breaches of fiduciary duties and claims arising under the Delaware General Corporation Law. Patricia also is the Chair of the Diversity and Inclusion Committee at Morris James. In addition to her legal practice, Patricia has held various offices in the Delaware State Bar Association's Litigation and Multicultural Judges and Lawyers’ Sections. Patricia is also on the Executive Committee of the National Bar Association Commercial Law Section and Chair of the CLE Planning Committee for the Section’s Annual Corporate Counsel Conference. Beyond the legal community, Patricia is an executive board member of the Wilmington (DE) Chapter of The Links Incorporated, a service organization dedicated to enhancing the quality of life for the residents in the Wilmington community. Where Is Delaware Corporate Litigation Going? When Is a Manager Not Really a Manager? Is Appraisal Arbitrage Past Its Prime? Patricia A. Winston Obtain Jury Verdict for Radio One, Inc.